Left disappointed. Yes I got the vouchers I ordered but you are given the option to have a printed message on the gift voucher envelope. I wrote my message to the person I was giving the vouchers to as a gift but they arrived without the message. So there was no nice personal touch. Don't know how something so simple gets left out. Good value, arrived very quickly in good gift envelope. Nicely presented and arrived quickly. Questioned the price as they are dearer than buying a normal online ticket. 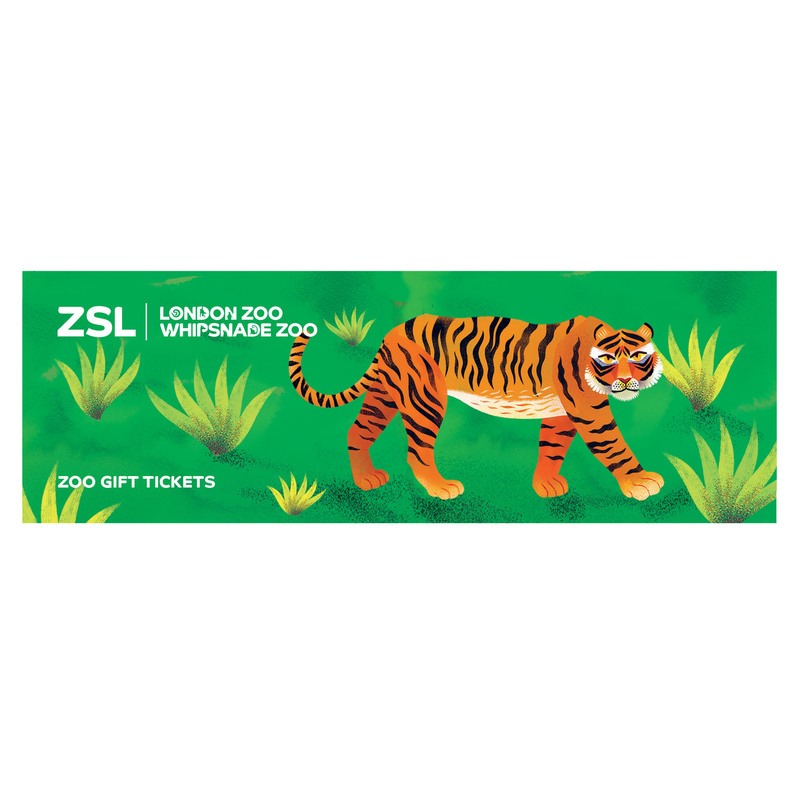 As long as the money is all going to ZSL that's ok on this occasion.